I get it, there are a TON of things running through your mind right now as you’re planning this wedding. Every detail you decide on seems to come with three new decisions to make. Once you’ve found a photographer that you love and that fits your budget, you may be wondering…how many hours of coverage do I really need? What Photos Are Important to Me? This is a great mental exercise. Spend about 5-10 minutes to really think about what you want to remember, 1,2,5,10 years from now when you look back through your wedding photos. Answering this question will help me guide you to a photography package that will give us the best chance at capturing everything you want to remember from your big day. 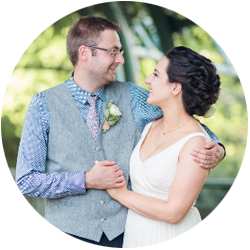 Listed below are some photography timeline tips as it relates to capturing: Guest Photos, Couples Portraits, Getting Ready Shots, Family Portraits, Ceremony Details, and Reception Details. Cocktail hour, if you’re having one, is a great time to get those guest shots. Guests are generally in good spirits given they now have snacks and drinks, and they’re also free to chit chat with old friends. The lighting at this time is usually pretty pleasant, and you’re catching your guests pre-dance floor sweat, when their hair and makeup are still on point, and when all the three piece suits are still in tact and not strewn about the reception space. Additionally, cocktail hour is a great opportunity to grab complete table shots, as guests tend to wander during the actual reception. I personally love getting a mix of group and candid shots. Many guests come from far and wide to be there on your special day. My goal is always to make sure all of your guests are in at least one photo or more. ✪INSIDER TIP: If you plan to have any family formals, bridal party, or a couples portrait session post-ceremony, where you don’t think you’ll be able to enjoy cocktail hour with your guests, you may want to consider adding a 2nd photographer to your package to capture some of those fun, candid moments when I’m with you. Couples always comment on how great it is to see photos of things that they didn’t even know were happening! 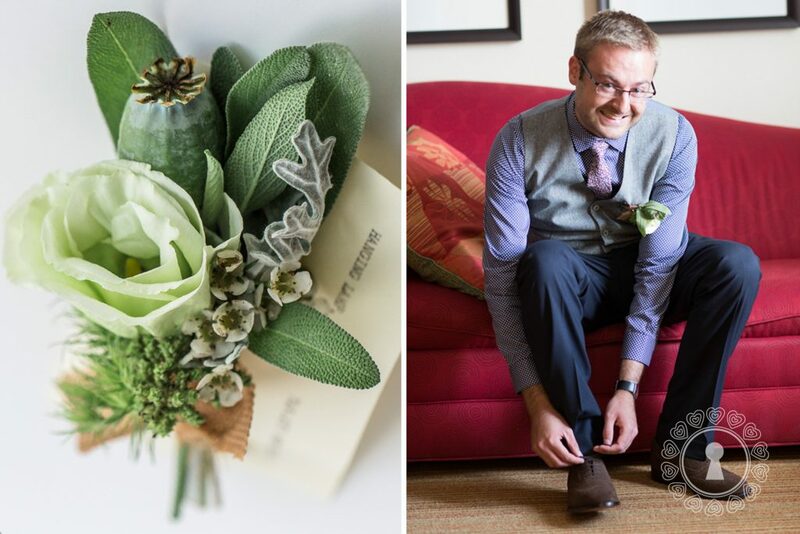 “Low-Key Love® was an amazing choice for our wedding. TIME will be the name of the game. 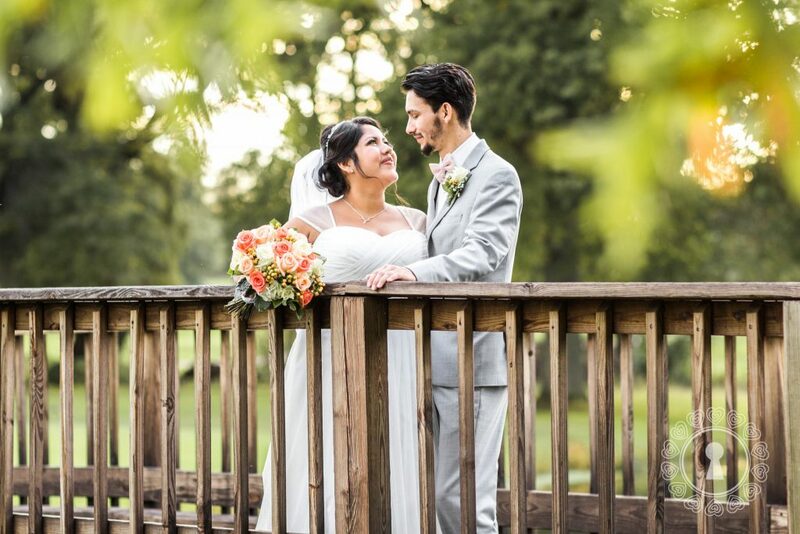 Having a first look is one way in which you can get some of your couples photos “out of the way” so that you can enjoy time with your guests post-ceremony. Click here to read a detailed blog post about some pros and cons of a first-look – but remember, there is no right or wrong way to go about capturing this special moment. It’s your wedding day. Make it your own! If you’d rather save that special first-look for the ceremony, it’s not a problem! In addition to any regularly scheduled bridal party photos, consider sneaking off for an additional 10-15 minutes to grab some sunset photos! Depending on the time of year of your wedding, this usually falls around dinner time. Since you’ll eat first, usually we can sneak off after you’re done eating and while your guests are still being served. No one will even notice you’re gone. It may also be a nice little reprieve from the day’s whirlwind of activities. In many cases, this will be the first time the two of you will be alone together, away from the crowd and noise and will be your first real quiet time together. It makes for a nice little “break” for you to just relax for a few moments, enjoy each other’s company, and to get some quality photos at the same time. I’m always more than happy to do the research and math when it comes to figuring out the best time to sneak out for these shots given the date, weather, and sunset times scheduled in your venue area, so if you have any questions, let me know! ✪ INSIDER TIP: 60% of brides surveyed said they wish they had allowed/scheduled more time in their day to take more couples portraits. Trust me, you’ll be tired, maybe even feel a little overwhelmed at the days’ events, and your cheeks will hurt from all the smiling and chatting with guests. The last thing you’ll want to do is take more photos; however, you will be so glad that you pushed through and allowed yourself those extra 10-15 minutes for an extra portrait session. Here again, time will be your friend. If you like the look of all those pretty detail shots that you see in blogs and magazines, i.e. your custom hairpieces, family heirlooms, the iconic dress in window shot, your pretty shoes, etc. and you want that captured from your wedding day, allow 1.5-2 hours to capture all those special details. Having that time will also be a great time to capture makeup candids and you chilling with your bridesmaids. More time allows for those everyday moments to be captured as they organically unfold. 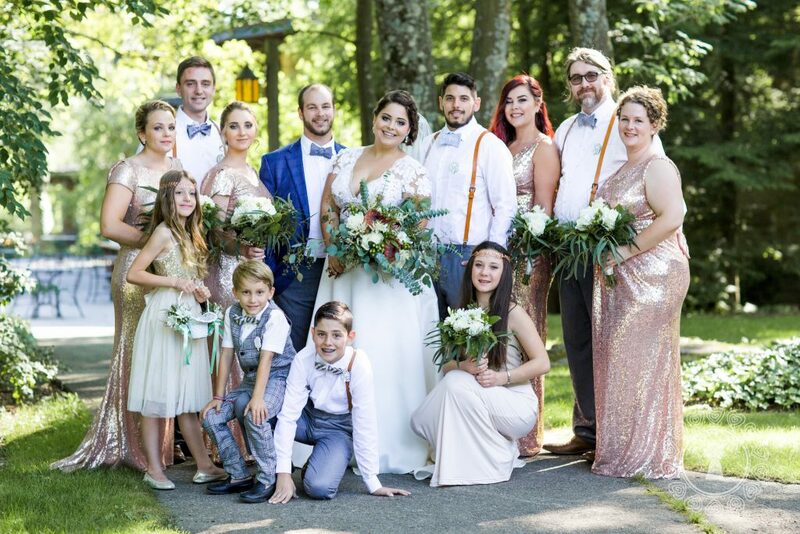 If you plan on having a bridal party, consider setting time to capture formal shots with your respective crews before the wedding, so that the large group shots after the ceremony go a little faster. ✪INSIDER TIP: If possible, try to get ready in a room that has a window and/or plenty of natural light. This will allow for soft, lovely lit photographs. In addition, if there will be multiple people getting ready in the same space, have all belongings in a condensed corner of one room. This way there aren’t plastic bags, cellphones, and undergarments strewn about in the background of your beautiful photos. Keep in mind that this 1.5-2 hours does not include time spent travelling to the next location, so budget time for that! For a groom and his groomsmen, typically 15-20 minutes is a safe bet to get some groups and candids at the ceremony site before guests start arriving. There are a couple tips that are great when it comes to maximizing your wedding day timeline when factoring in family formal time. Here are my two favorites! This will be another good exercise for you to go through as a couple, to talk it out and to help make sure that you don’t miss anyone. Formal portrait timing can vary widely depending on group size and family/group combinations. This session can last between 30 minutes to an hour. In order to make this part run efficiently, a detailed shot list of all family combinations will definitely be helpful. Having a list will also help me help you the day of, so that you’re not having to wrangle everyone on your own. If I have that list, I will be able to keep track of what we’ve captured, as well as be able to call people by name, which helps the process go faster. If you email this list ahead of time, that’s one less thing you have to worry about remembering on your wedding day! ✪INSIDER TIP: To be safe, estimate that it will take about 1-2 minutes per shot that you wish to take. 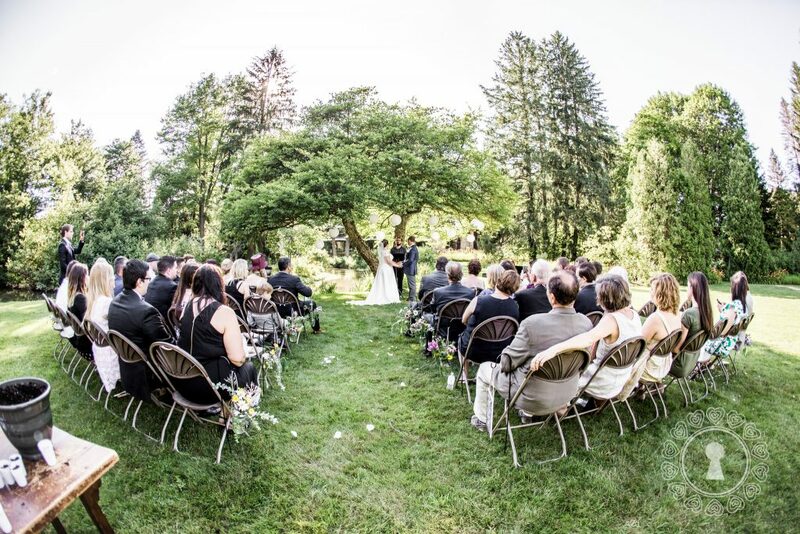 Now while this may vary depending on the number of people and photo location, keep that in mind when coming up with your list, especially if your ceremony venue comes with a time limit and you wish to take the photos there. #2 Give Them A Heads Up! Notify your guests ahead of time so that they know you’d like them to stick around for photos after the ceremony. Also, let them know specifically when and where to be post-ceremony, especially if your ceremony location and reception location differ. If your guests don’t know to stick around, they may end up hopping in their cars and heading to the reception. 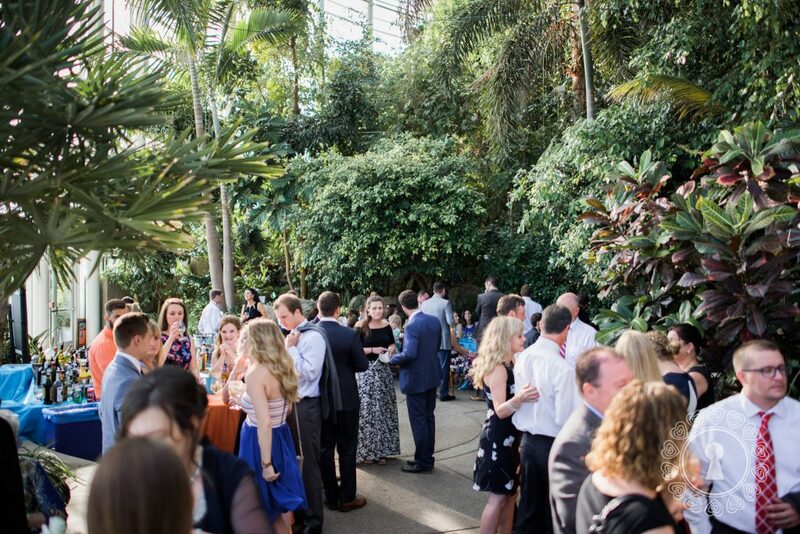 Unfortunately, once guests get to the reception venue, it’s typically a lot harder to corral everyone together for group shots. 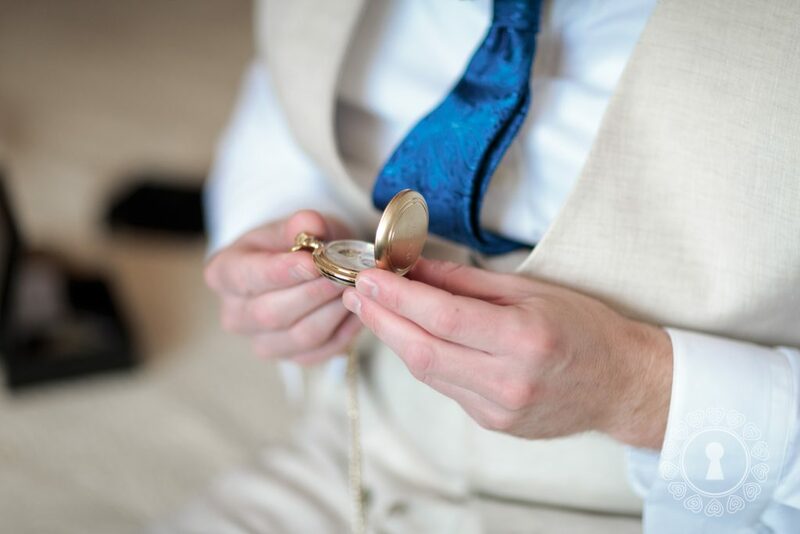 Ideally, you’ll want to plan for the photographer to arrive at least a half hour before the ceremony starts. This gives me plenty of time to capture all of your special, sweet details, get some additional guest candids, as well as prepare for the processional. Leaving a small window of time for the photographer will definitely be a good idea, especially if you spent a lot of time and energy crafting those extra special details into your reception décor. At many venues, the staff will wait to put the finishing touches on the venue set-up and décor until the last possible moment so that flowers stay fresh and vendors can give it that perfect touch just before your guests’ arrival. While this is nice, it can present a little bit of a time crunch from a photography perspective since it’s harder to grab these detail shots earlier in the day when timing is a little more flexible. 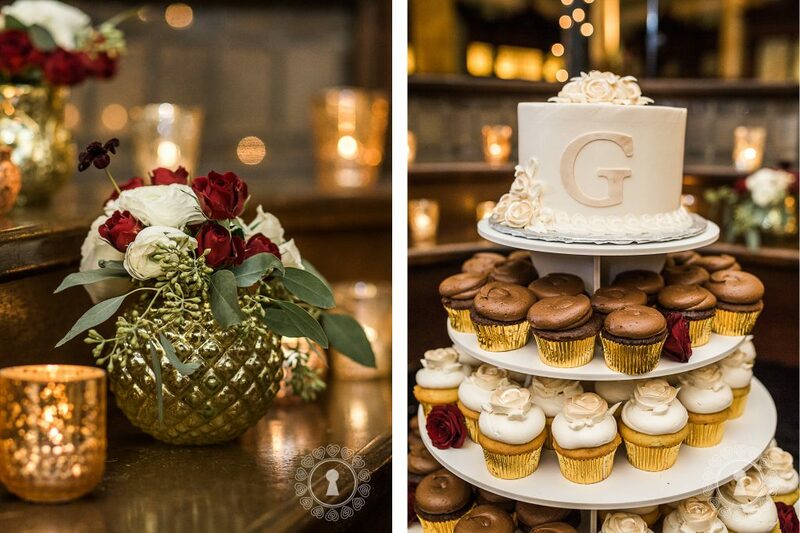 If capturing these details are important to you, consider allowing about 15 minutes or so for me to sneak into your reception space before they open up the doors to your guests. That way, I can capture all of the details untouched. Or, if timing is tight and you wish to maximize your time and keep me focused on family formals, bridal party photos and couples portraits, this is another instance where a 2nd photographer may come in handy. That was a lot of info! Hopefully these insights help you to explore what photos are most important to you and the photography package that best aligns with your vision. Please don’t ever hesitate to let me know if you have any specific questions regarding your special day. I’m here for you!